Lead powder is known to lubricate. Lead powder also plays an irreplaceable role in the production of elbow machines. 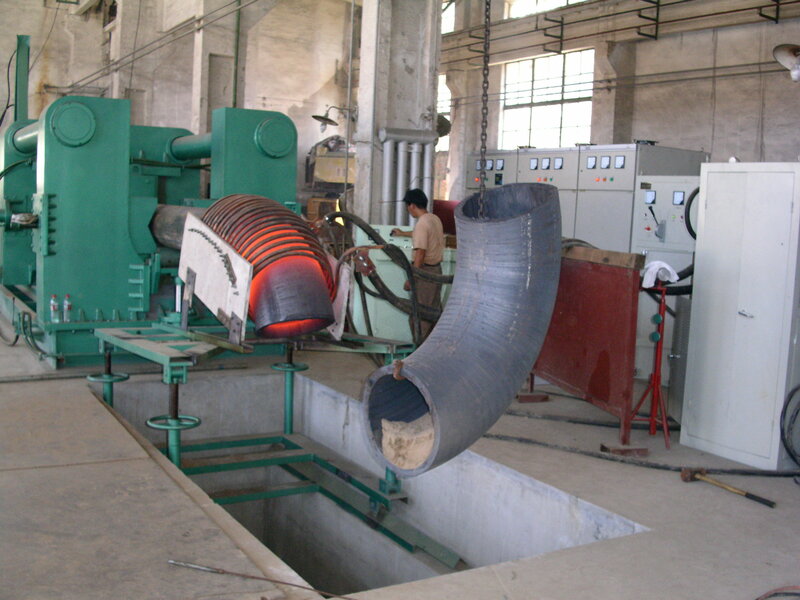 In the production of elbow, the lead powder needs to be coated on the mandrel rod, so that the steel pipe section can quickly pass through the mandrel rod and reach the mandrel, greatly improving the production efficiency of the elbow.